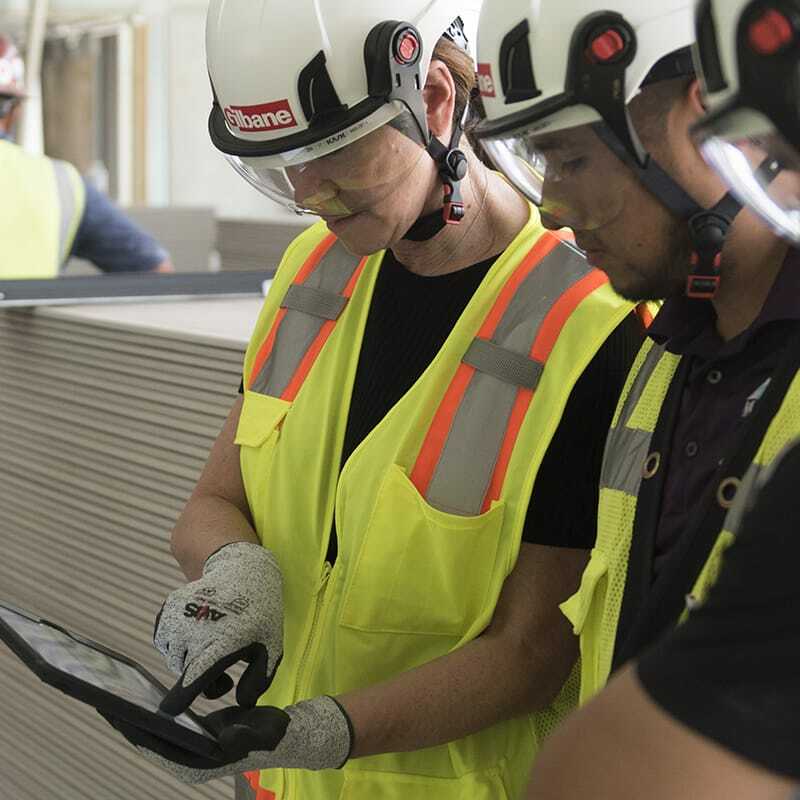 Gilbane’s dedicated team of mission critical experts is focused on steering our clients through complex decisions related to planning, constructing and managing critical facilities. We offer the strategic counsel and construction management necessary for our clients to minimize downtime and maximize operating efficiency. 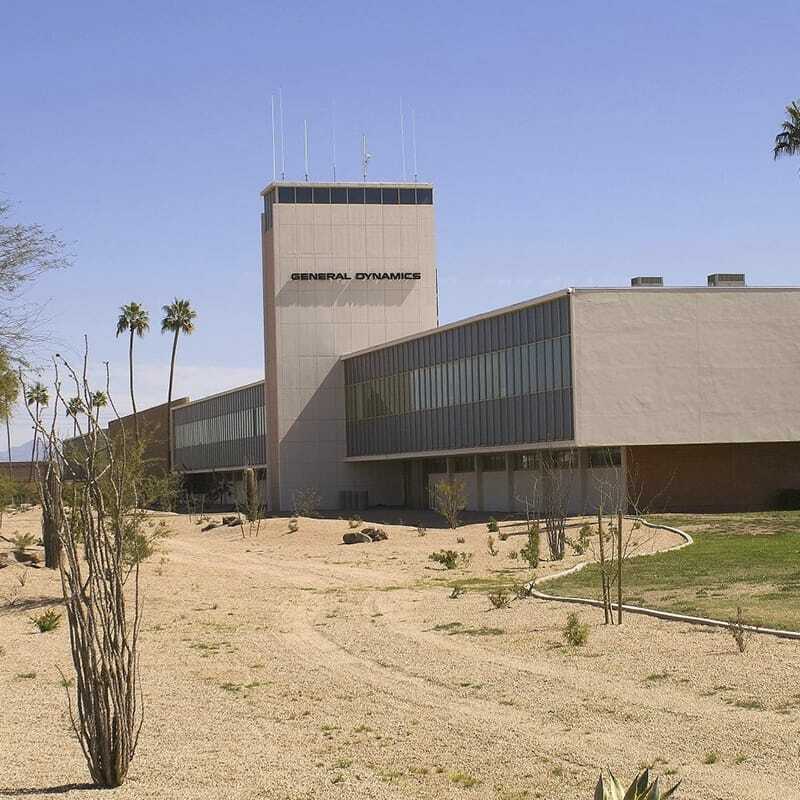 Gilbane has partnered with DLR Group to provide design-build services for General Dynamics Mission Systems Division’s new 16,500 SF Sensitive Compartmented Information Facility (SCIF). A SCIF is a secure room that protects against electronic surveillance. Information can be securely stored, discussed or electronically processed. The build out consists of two 40-occupant open office spaces, a 2,700 SF data center, an 80-person training room, and support spaces for a new business line within the existing facility. 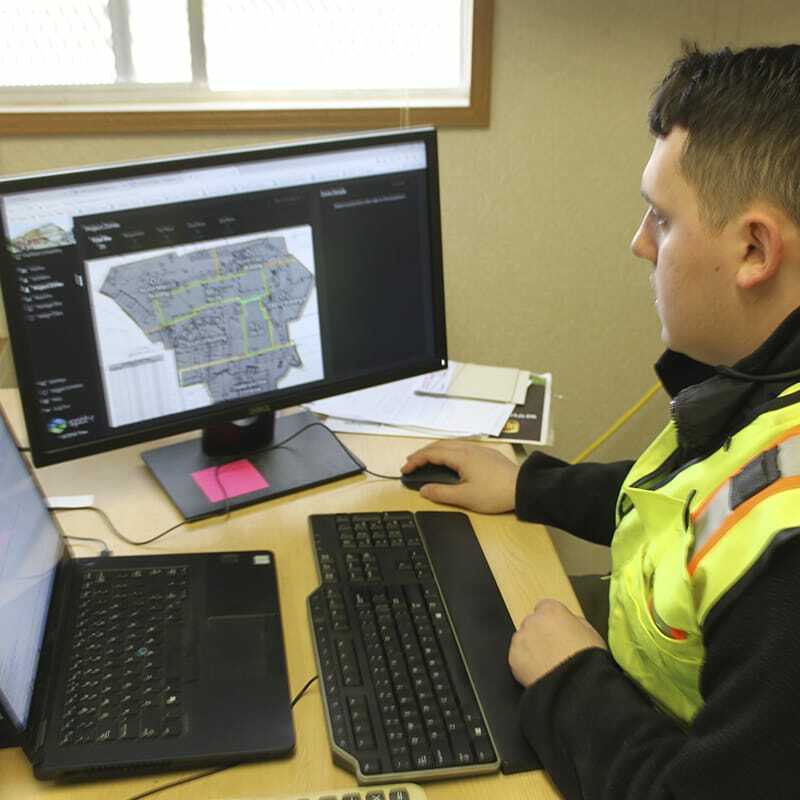 At the start of the project, Gilbane needed to relocate existing infrastructure piping (fire protection, chilled water, and hot water) running through the space to alternate locations around the project area. As the newest build out in Scottsdale, this project serves as a pilot for upcoming renovations at the same location.